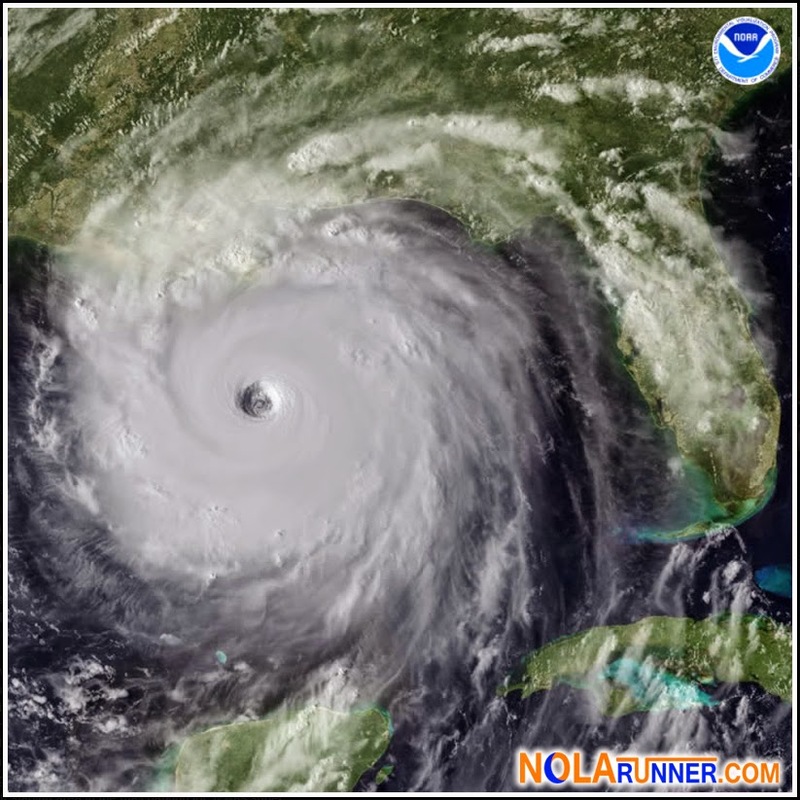 It's hard to believe that 2015 marks ten years since New Orleans was rocked by the landfall of Hurricane Katrina. This week, the New Orleans Track Club announced that in just over a year, they will commemorate the date with a brand new event, the Resilience 5K. The Resilience 5K will welcome runners and walkers of all skill levels who want to celebrate the City on a significant date in its history, August 29, 2015. Further details of the Resilience 5K’s location, as well as registration info will be announced at a later date. Oh wow. Has it been 10 years already? Nice way to remember and commemorate. I know, Jen! I couldn't believe it's been 10 years either. It's also crazy to think how many things have changed in that time frame, so much of it being progress.